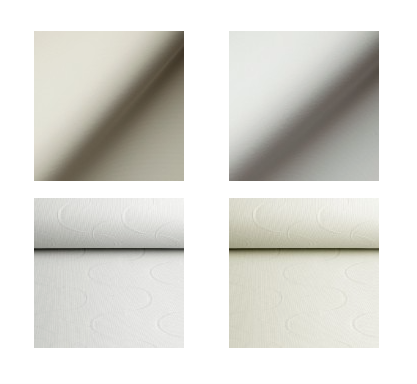 Our New Fabric Books Are Here! 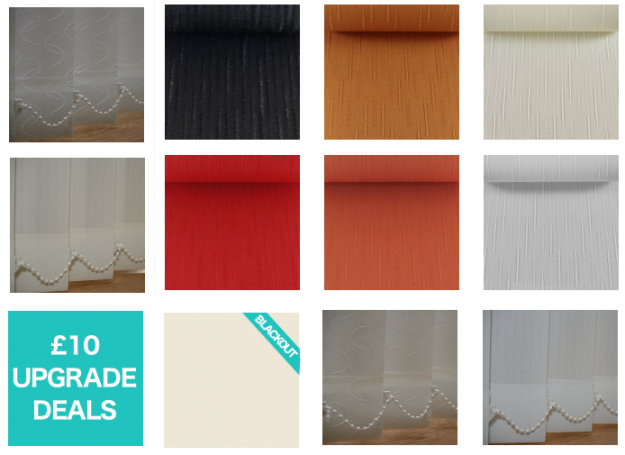 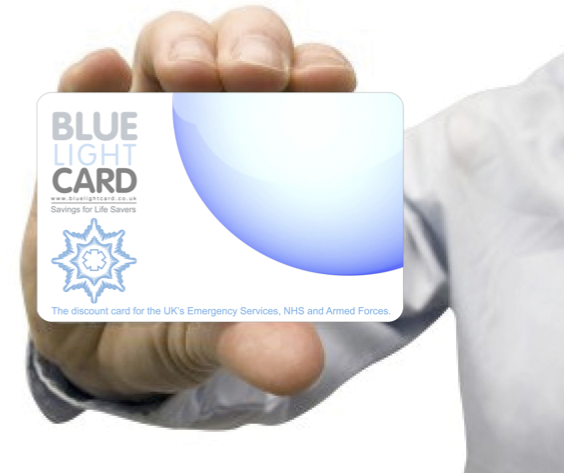 For just £10 per blind more, you can upgrade from our special offers to a premium fabric. 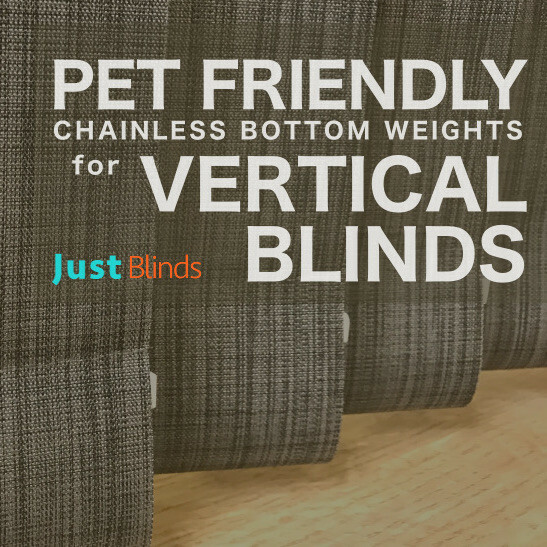 Our upgrade fabric is a beautiful flat weave Jacquard fabric that will add a touch of decadence to any room in your home. 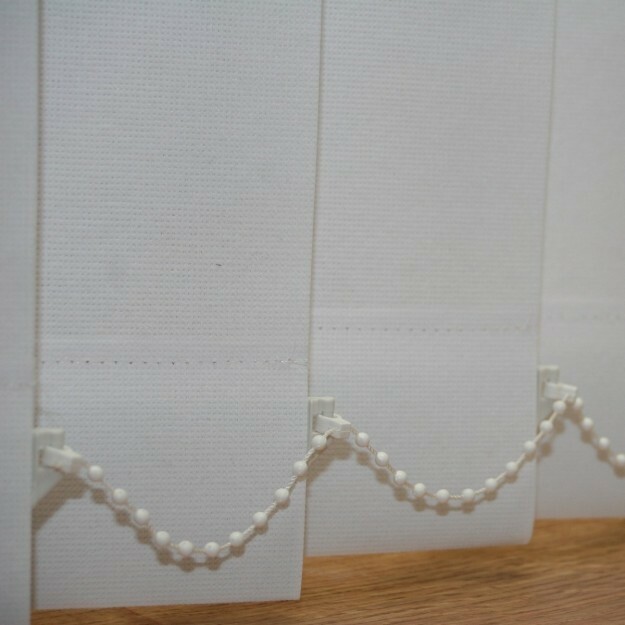 This offer is for 5 white or cream made to measure vertical blinds including tracks and slats and the price even includes fitting! 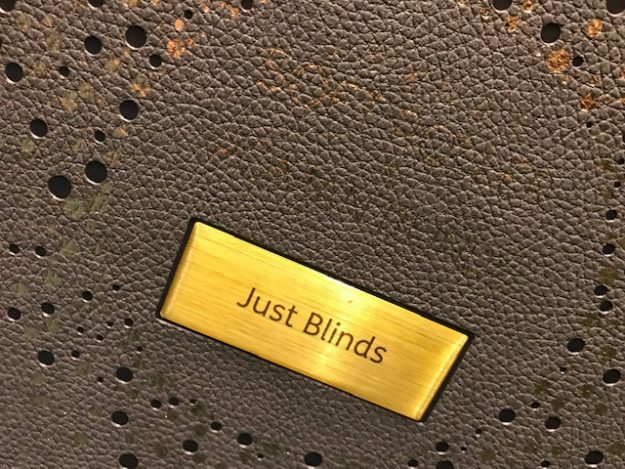 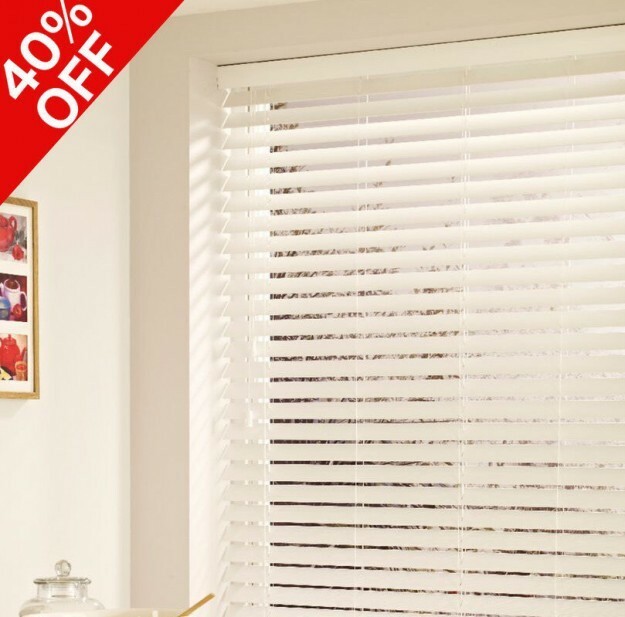 Just Blinds offer many fabrics that are available in both vertical blinds and roller blinds however we’ve taken the four most popular and bundled them into a mix and match offer. 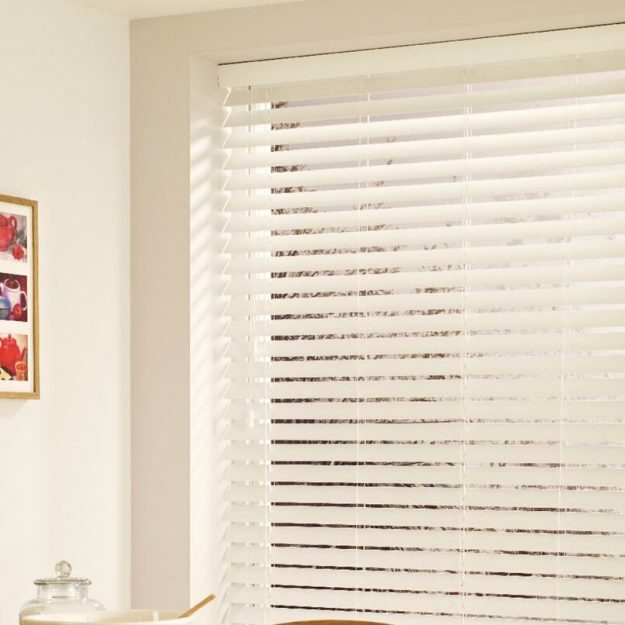 Faux wood blinds are made from PVCu and so aren’t susceptible to moisture or temperature in the same way as natural wood blinds.